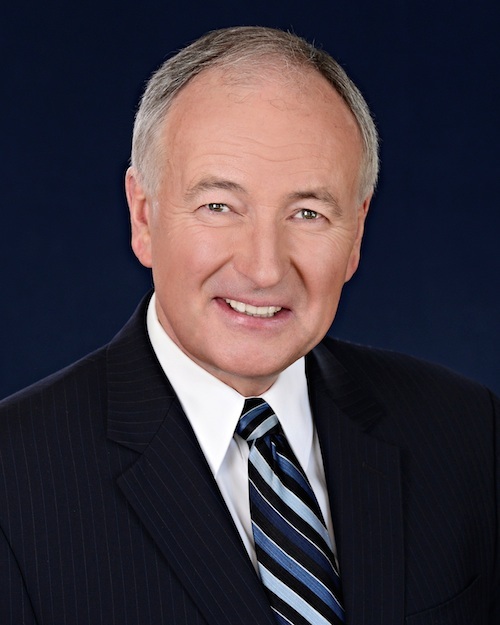 Rob Nicholson will not be looking for another term. The Niagara Falls MP has informed Conservative Leader Andrew Scheer that he will not be running in the election this fall. Nicholson was first elected in 1984 and again in 2004, 2006, 2008, 2011 and 2015. He has served as the Justice Minister, Minister of Foreign Affairs, Minister of National Defence, Minister of Science and Justice Critic for the Opposition throughout the years. Nicholson was also elected to Niagara Regional Council in 1997, 2000 and 2003.